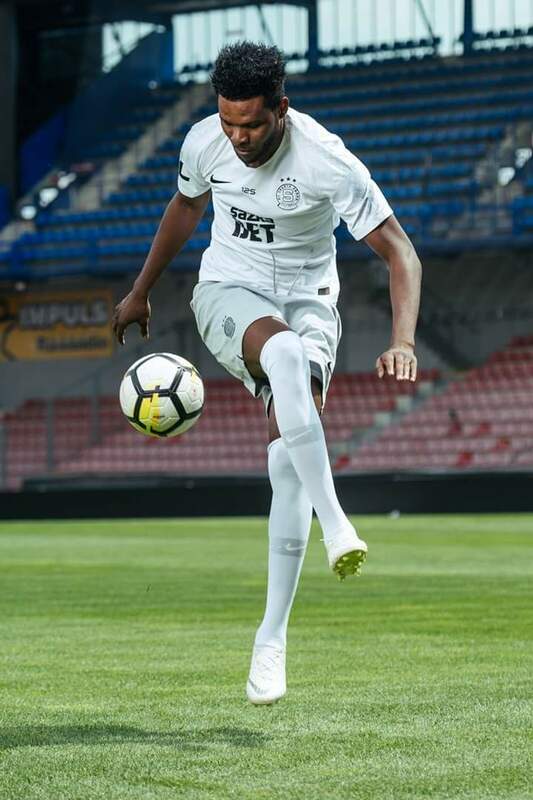 Former Ghana youth striker Benjamin Tetteh scored his first league goal for new club Sparta Prague in the Czech Republic League. The 21 year old forward joined the Czech club from Standard Liege having spent last term on loan at Bohemians 1905. Against Slovacko, a club he played for on loan during the 2016/17 season, the Ghanaian found the luck to break his goal duck. On the 32nd minute in the first period of the game, Tetteh coolly placed a pass from teammate, Plavsic beyond the reach of Danek in post for Slovacko. Hitherto, the attacker had starred in two league games and two Europa League games without scoring a goal. Benjamin joined Standard Liege in 2015 after some good performances for Ghana's national Under 20 side. Sparta Prague lies third on the log after three round of games though they have the same points as first and second placed sides, rivals Slavia Prague and Plzen.